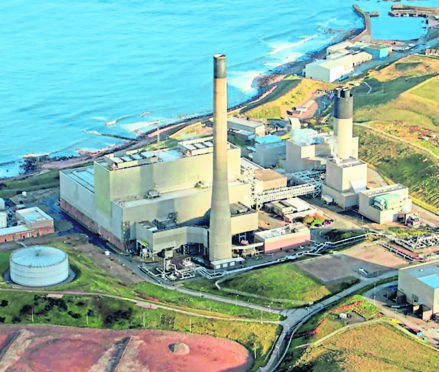 A £1 billion Government grant to redevelop Peterhead’s power station was axed in 2015. An electricity superhighway planned between Peterhead and Norway could bring a 600 jobs boom to the local area, according to plans submitted today by developers. Developers have submitted plans to lay a 415 mile cable from Peterhead to the Norwegian west coast, due to begin in 2023. To read the full story on Energy Voice click here.